Vancouver, Canada / TheNewswire / January 16, 2019 - Nexus Gold Corp. ("Nexus" or the "Company") (TSX-V: NXS, OTCQB: NXXGF, FSE: N6E) has entered into a letter of intent with an arm's-length third party to provide financing of up to $250,000 towards the development of the Company's newly acquired New Pilot Project (the "Project"), located in the Bridge River mining camp in British Columbia, Canada. In consideration for providing financing of at least $250,000 toward development of the Project prior to December 31, 2019, the investor will earn a ten percent beneficial interest in the Project. Following the investor earning such an interest, the Company will have the right to redeem the interest from the investor in consideration for a payment of $250,000, which will be satisfied through the issuance of common shares of the Company, based upon the last closing price of the Company's shares on the TSX Venture Exchange immediately prior to the exercise of the right. The redemption right will be exercisable for a period of thirty days following the investor earning an interest in the Project. 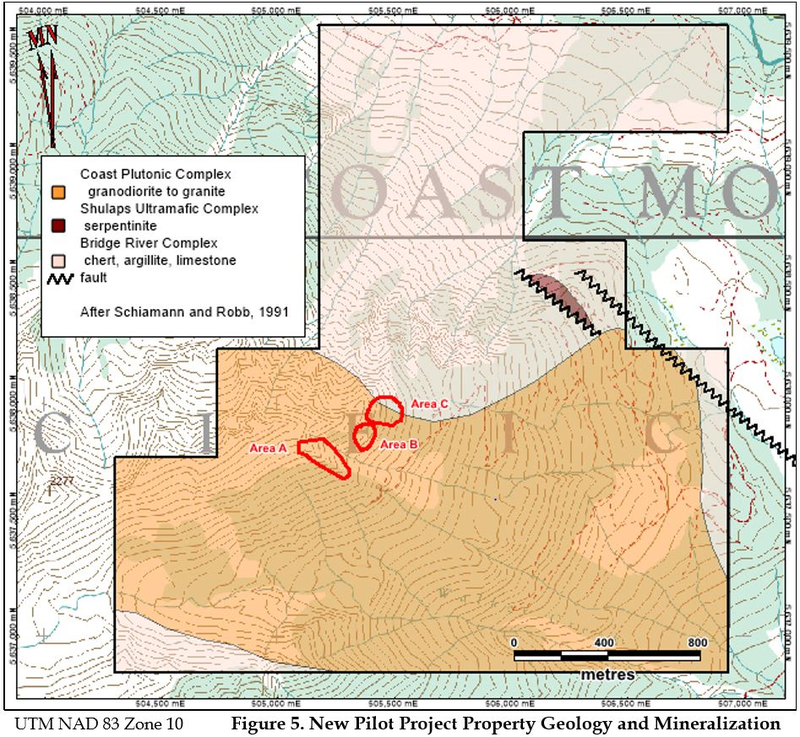 The Project was recently acquired by the Company and is an exploration-stage gold-copper property covering approximately 509 hectares (1,257 acres). "This structurally friendly financing opportunity will provide a nice kick-start to our development at New Pilot," said president & CEO, Alex Klenman. "Our plan is to conduct mapping and sampling, as well as geophysical and geochemical programs, through the summer months. 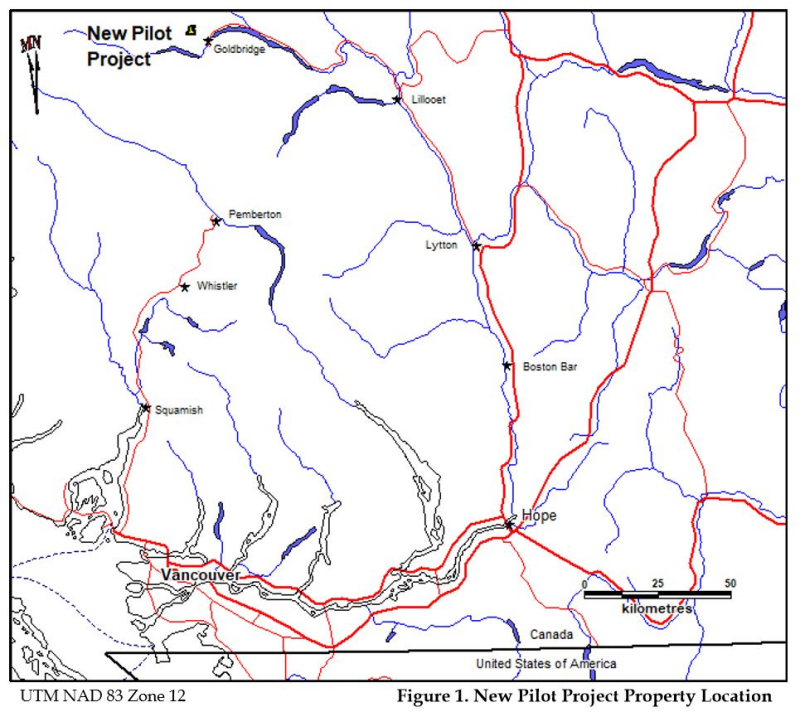 We like the area, we like the historical data, and we look forward to developing this project," continued Mr. Klenman. Completion of the transaction contemplated by the letter of intent remains subject to a number of conditions, including the successful completion of a due diligence review of the Project, negotiation of definitive documentation and approval of the TSX Venture Exchange. The transaction cannot proceed, and no financing will be provided, until these conditions are either satisfied or waived. There can be no guarantee that the transaction will proceed as planned. The Company will provide additional information regarding the transaction as soon as it becomes available.